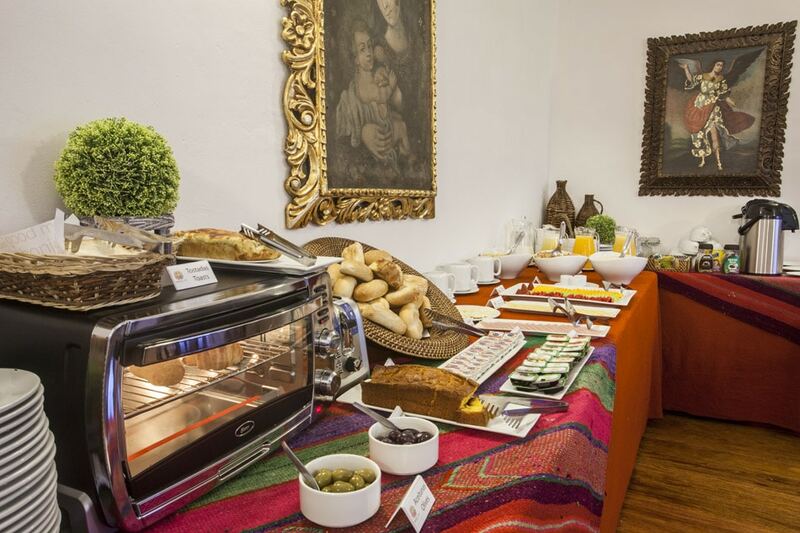 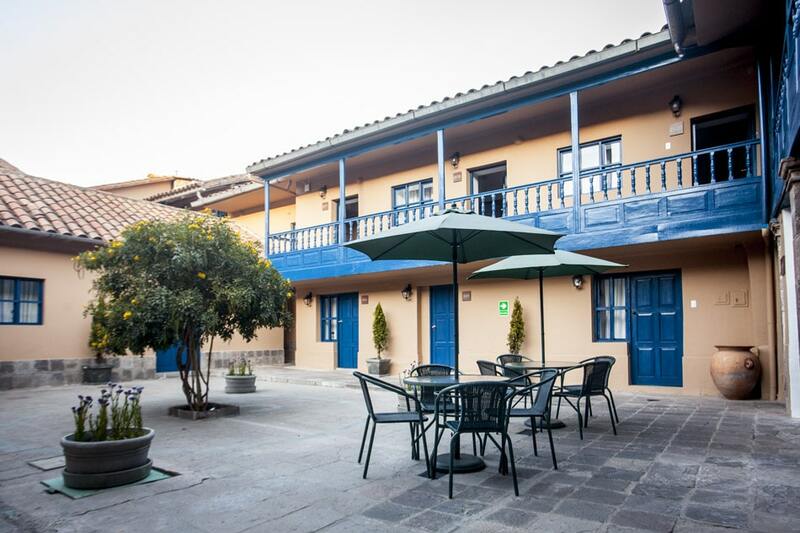 Tierra Viva Cusco San Blas Hotel is located in the heart of San Blas, Cusco’s most artistic neighborhood, also called the “Artisan’s Neighborhood”. 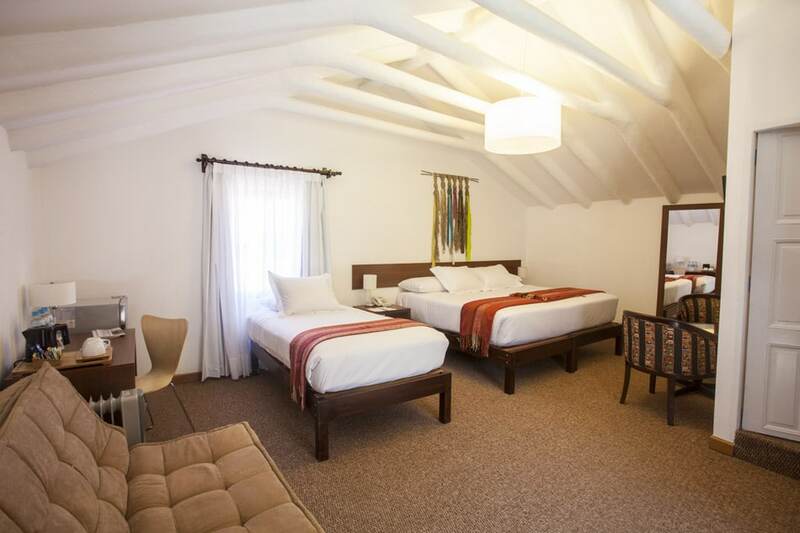 We remodeled an old colonial residence, which was constructed in adobe, carefully preserving the most traditional aspects of its architecture. 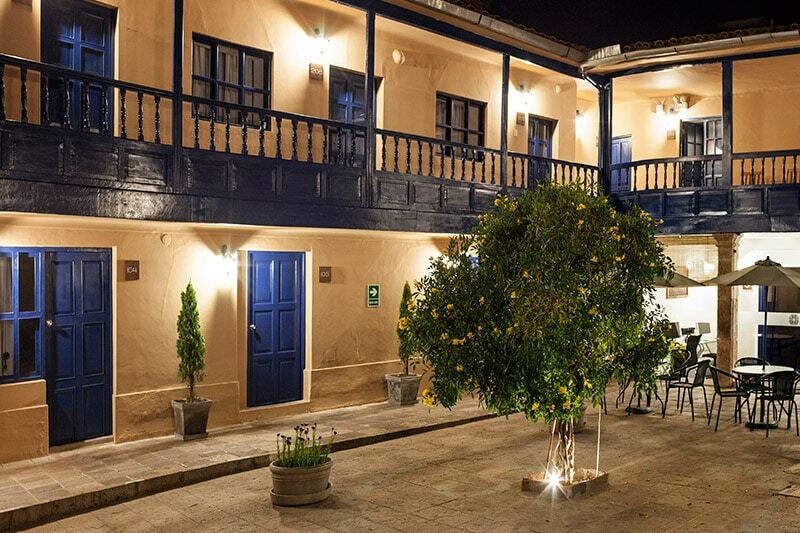 The residence has 24 spacious rooms, an inner courtyard, characteristic of Cusco’s colonial houses and a marvelous garden. 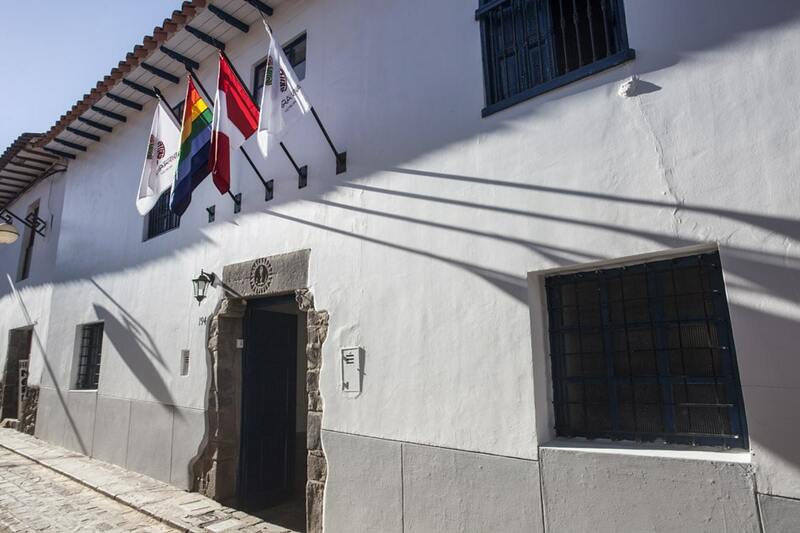 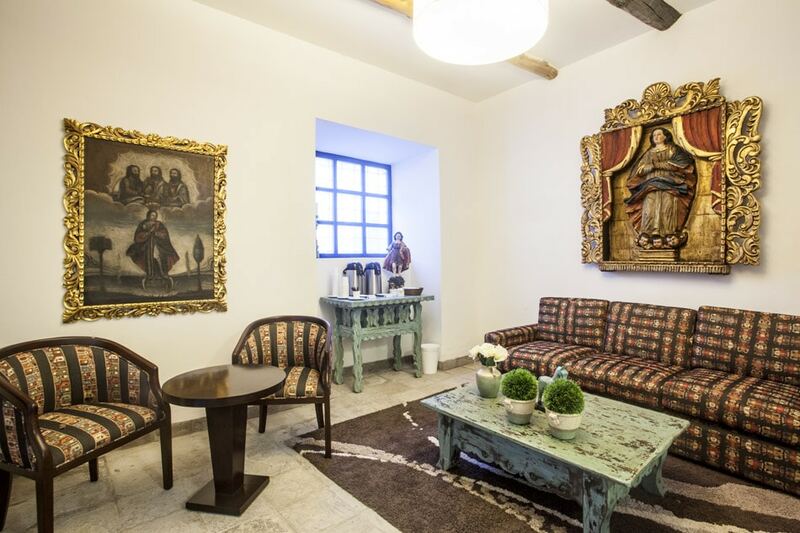 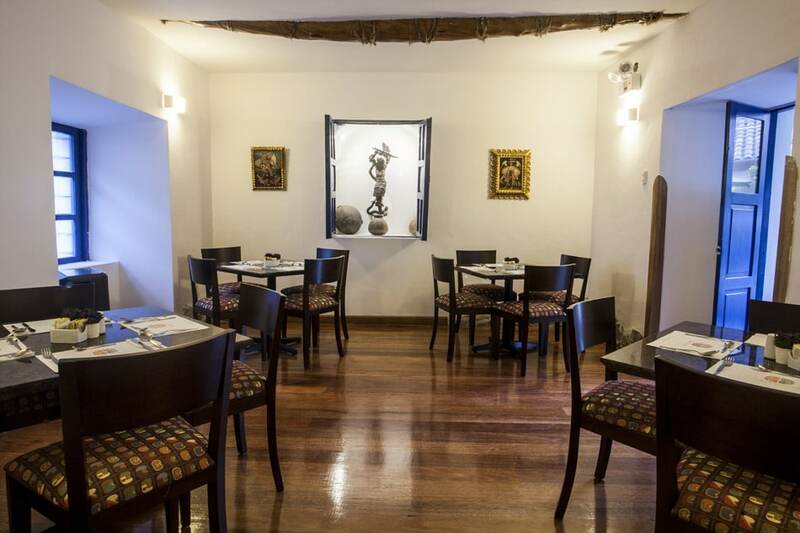 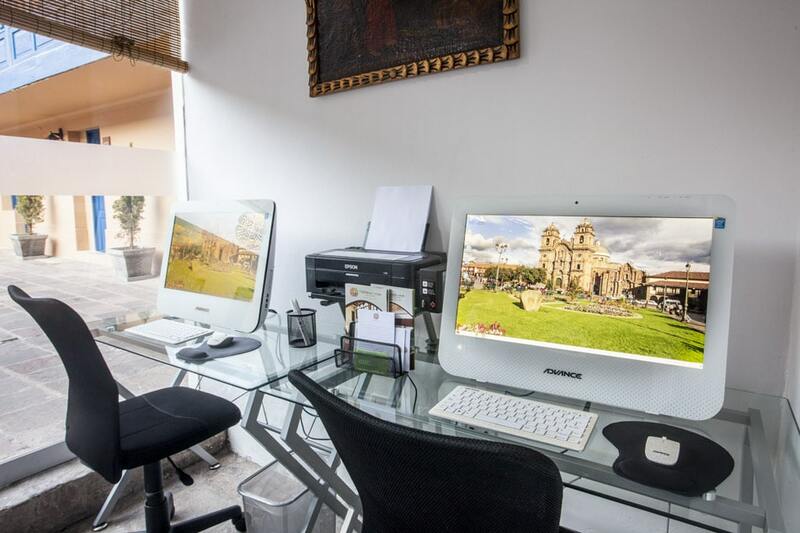 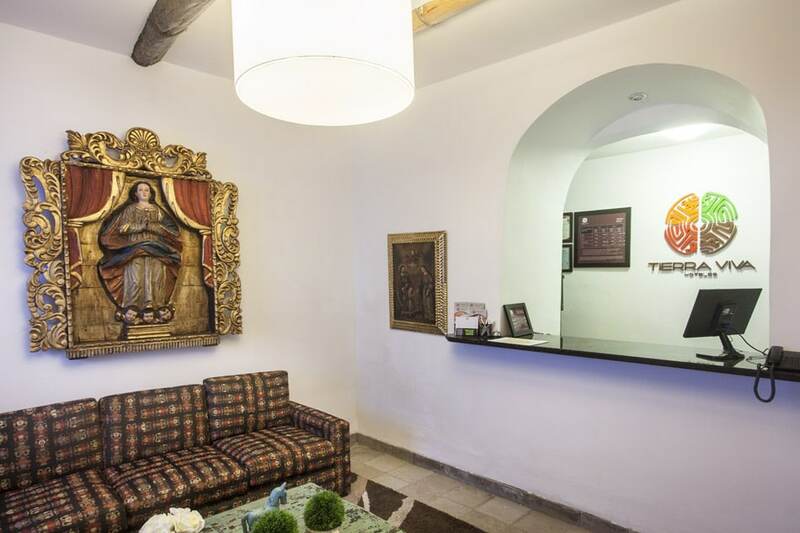 Our hotel is a haven of calm in the most artistic neighborhood of Cusco, just three blocks from the main square and close to the Temple and the Plaza of San Blas. 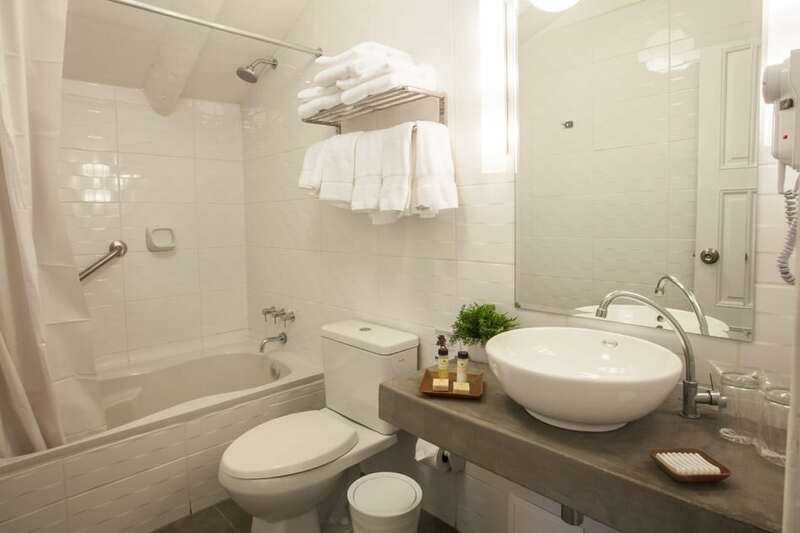 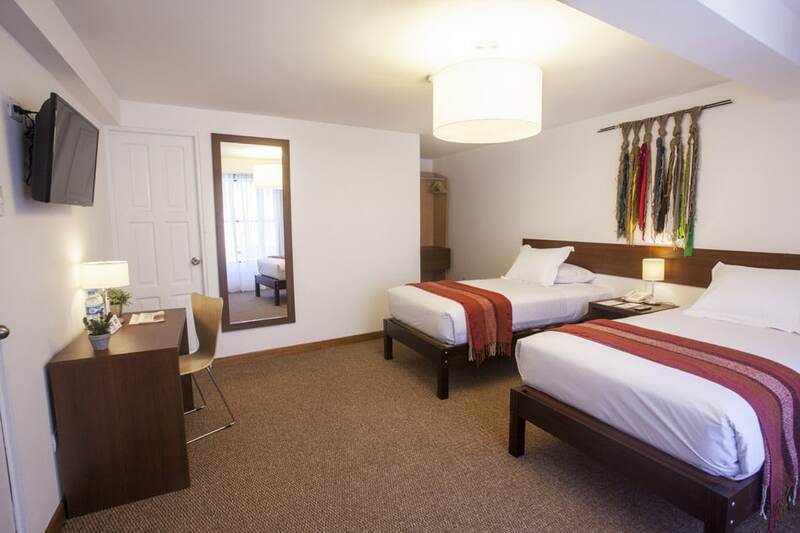 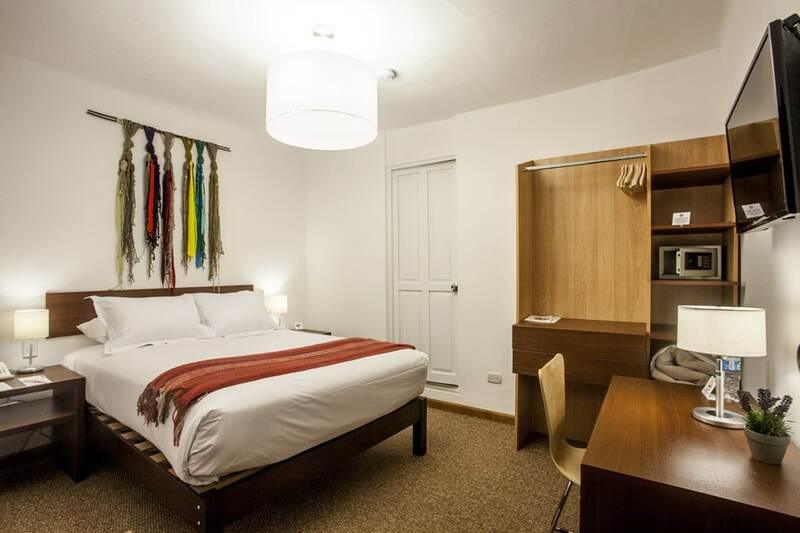 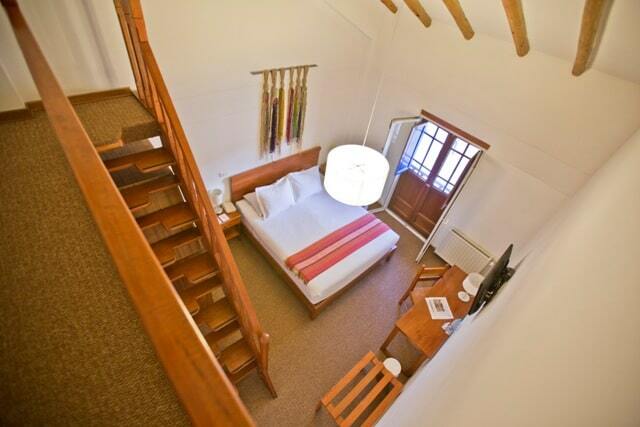 Our location will allow you to be in direct contact with the energy of Cusco and its main tourist attractions. 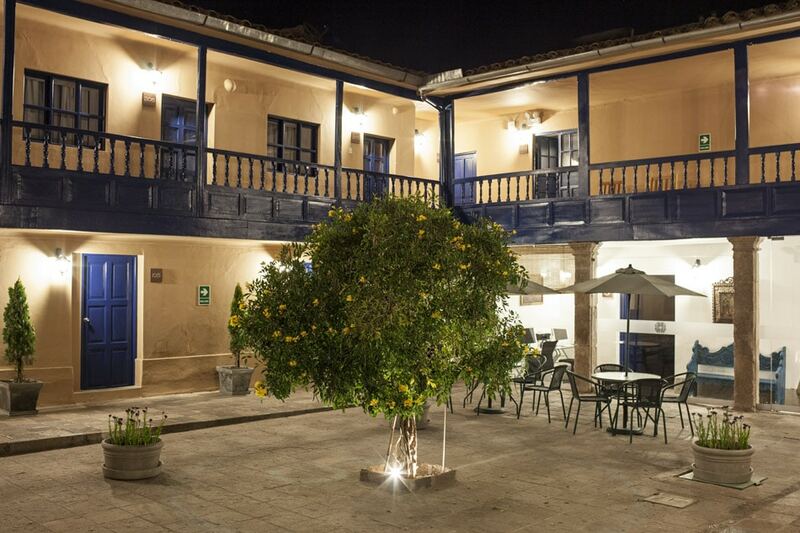 However, the hotel is situated in an area that offers quiet, privacy and the comfort required by the traveler; combining the intensity of Peru´s most cosmopolitan city with the peace offered by the Andean experience.